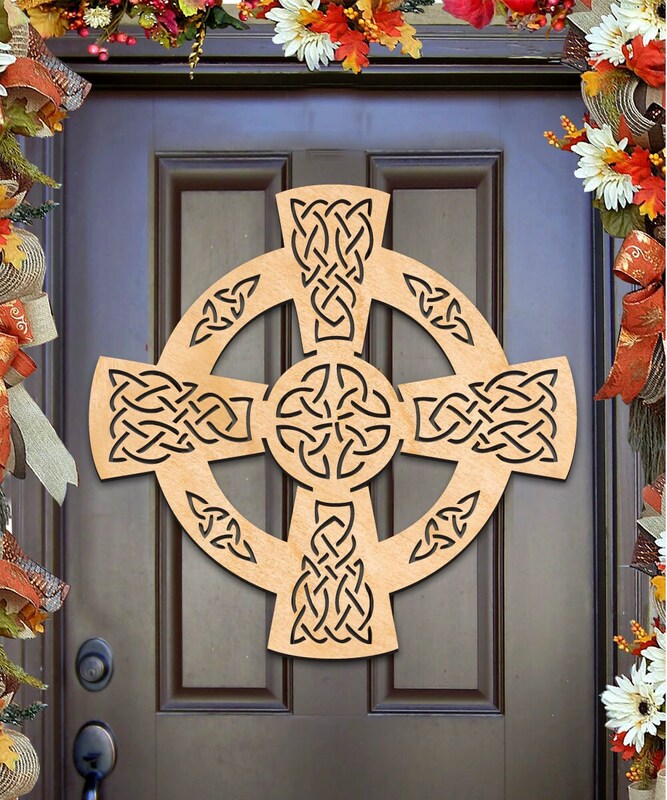 This beautifully handcrafted Celtic Wheel Cross Wall Décor and Door Hanger Wooden Decorative item makes for a great gift for any occasion and great for home and garden decorating. Arrives ready to decorate your living space with! 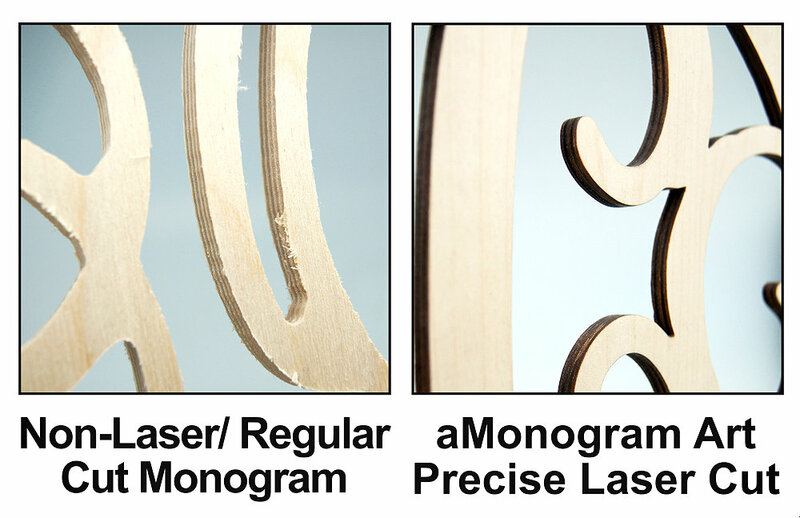 Multi-use item, great for DIY Projects and Ideas.